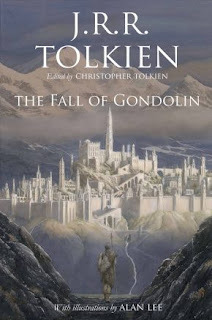 What initially began making the rounds on social media as a suspected April Fool's prank earlier this month has now been confirmed as an official release by HarperCollins: once again edited by Christopher Tolkien and illustrated by Alan Lee, The Fall of Gondolin will be published on 30 August 2018 and follow in the same format as the previously released Beren and Luthien. The book will run about 304 pages and will be available in hardcover, deluxe hardcover, large print, and e-book. In the US it will be published under Houghton Mifflin Harcourt. In addition to the book's release, the official Tolkien Calendar will be published on the same day and feature paintings from the book. 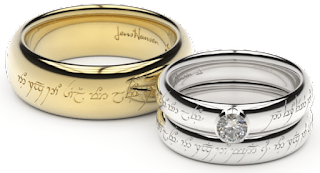 There will also be a series events featuring Alan Lee, similar to last year's events following Beren and Luthien.